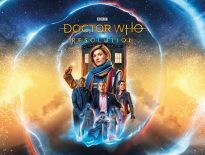 Kicking off 2019, it’s the podKast with a K, in which Christian Cawley, Gareth Kavanagh, and James McLean as they mull over Resolution, the sole episode of Doctor Who this year. 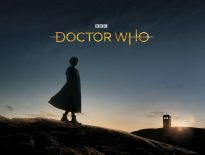 Written by Chris Chibnall, the New Year’s Day episodes featured Jodie Whittaker’s Thirteenth Doctor doing battle with an old enemy. In a new shell. The Daleks are back, but how did this sole recon Dalek really end up destroyed by savages? The team ask this question and more, and hopefully find out something new about the episode. Listen also for some news about some changes to the podKast with a K while Doctor Who is off air. 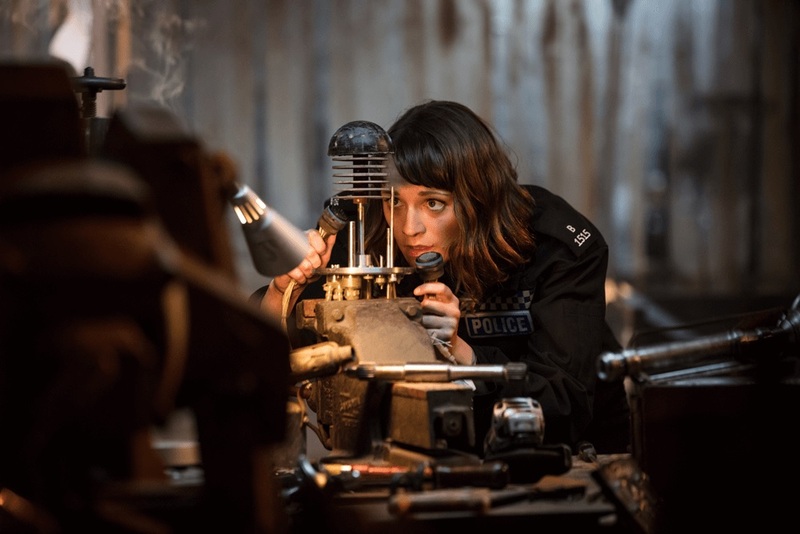 ← Second Opinions: Big Finish’s Ravenous 2 Reviewed!